Lydia Cabrera’s two decades of ethnographic research among Afro-Cuban communities produced an extraordinary body of publications on Afro Caribbean religions and folklore. Nevertheless, her oeuvre remains relatively unknown outside the Spanish-speaking world and very little of it has been translated. 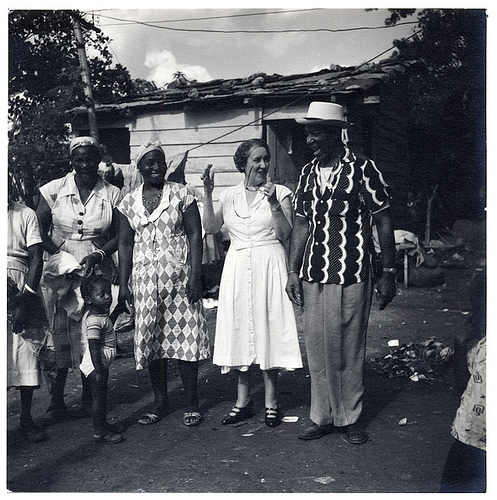 A white upper- middle class woman without formal training as an ethnographer or anthropologist, Cabrera considered herself a sort of cultural translator, whose task was recording in writing the voices of her Afro-Cuban informants. However, discerning between what she was really “translating” and her own literary creations is often difficult. 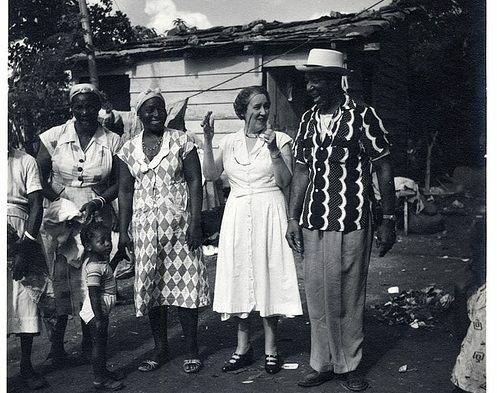 Because the Afro-Cuban culture she documented was never a single, coherent entity but a complex mix of different African traditions with diverse linguistic and religious backgrounds, the multi-vocality distinguishing Cabrera’s narrative also makes the translation of her work a very complex endeavour. The scholars on this panel will explore the challenges of translating Cabrera’s work, including the French edition of “El Monte” and, an in-progress critical English edition of “La lengua sagrada de los Náñigos. Marial Iglesias Utset: Translating cultures: Lydia Cabrera’s liminal worlds; Erwan Dianteill: The French Translation of El Monte (2003): Genesis, Difficulties and Reception of a Cuban Classic; Patricia González Gómez-Cásseres, and Ivor Miller: Translating Lydia Cabrera’s La lengua sagrada de los ñáñigos.